Last week in my post on Simple and Meaningful Goal Planning For 2019, I talked about how one of my relaxation goals is to spend more time reading books. However, with a three year old who never wants to sleep – she is the rockstar party girl in our house – finding time to wind down and read at night has been a huge challenge. I also struggle to find books to read. There are just so many out there! Where does one even start? I won’t have to spend time searching for books I want to read. 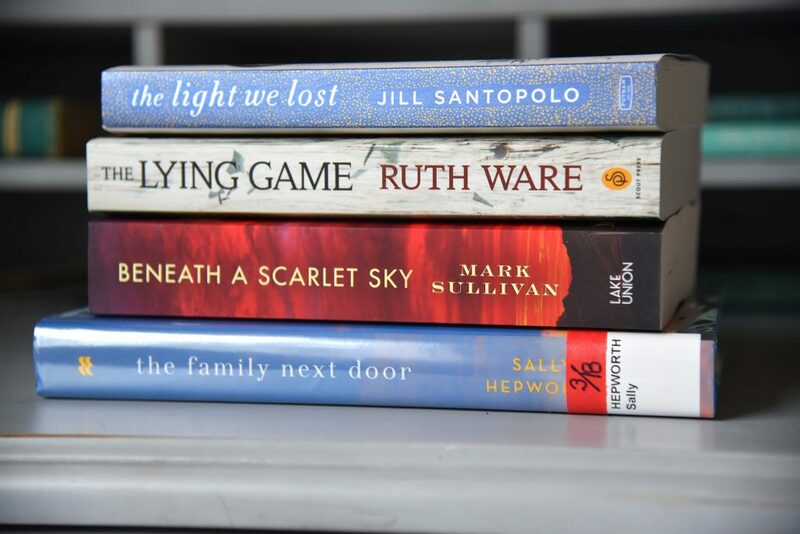 I can request books from the library ahead of time – the hold list for popular books can be such a long wait! 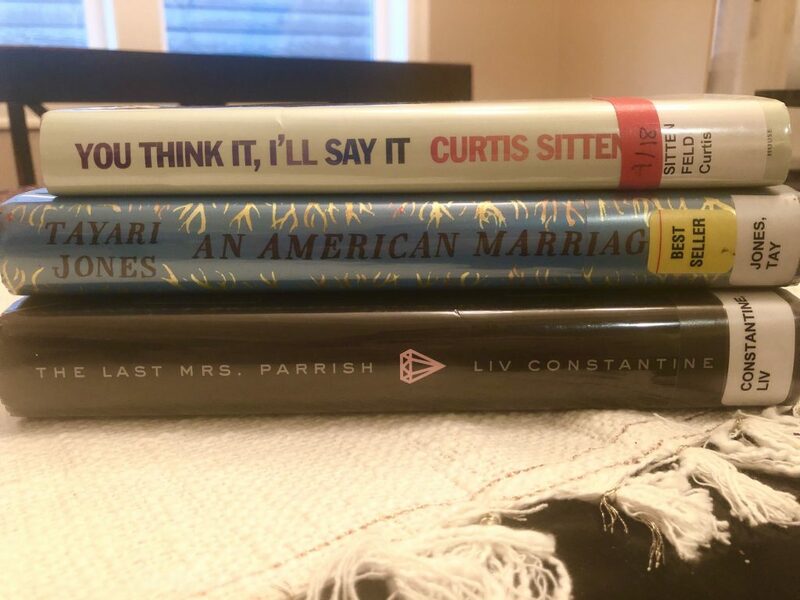 While I love buying new books, lately I have been trying to find most of them at the library, unless I think it is something I will read again. Total money saver! I probably read on average one book a month in 2018. Two of my favorites were Beneath a Scarlett Sky and Educated. If you haven’t read Educated yet, I highly, highly recommend picking up a copy. An American Marriage, by Tayari Jones. An American Marriage was Oprah’s Book Club 2018 selection. The Last Mrs. Parish , by Liv Constantine. One of Reese Witherspoon’s Sunshine Book Club picks in 2018. Just finished this one and it was SO GOOD! Could not put it down! You Think It I’ll Say It, by Curtis Sittenfeld. The title of this one totally sucked me in! Named one of the best books of the year by USA Today and Washington Post. Hoping it lives up to the hype. The Women in the Castle, by Jessica Shattuck. Story about three widows living in a Bavarian castle at the end of WWII. The 7 Husbands of Evelyn Hugo, by Taylor Jenkins Reid. Buzzfeed described this one as “Riveting, heart-wrenching, and full of Old Hollywood glamour.” How can I resist that?? Swapping Lives, by Jane Green. This one sounds like a good beach or vacation read! The Lost Girls of Paris, by Pam Jenoff. Will be released on January 29th. Of course I already have it on hold at the library! Eleanor Oliphant Is Completely Fine, by Gail Honeyman. Another Reese Witherspoon book club pick. I’ve walked by this so many times at Costco – time to finally read it! The Alice Network, by Kate Quinn. Ever since I read Beneath A Scarlett Sky last year, I have been hooked on books about WWI and WWII. Especially ones with courageous female characters. When Life Gives You Lululemons, by Lauren Weisberger. Another book I just love the title of! The Dinner List, by Rebeca Serle. I have seen this on so many booklists. Can’t wait to read it! The Wife Between Us, by Grerr Hendricks and Sarah Pekkanen. Sounds like this one will be a page turner! A Nantucket Wedding, by Nancy Thayer. Beautiful Boy: A Father’s Journey Through His Son’s Addiction, by David Sheff. I’ve wanted to read this book since I saw it at Costco several months ago. As a parent of three I have a feeling that this is going to be a tough read emotionally. Building Resilience in Children and Teens, by Kenneth R. Ginsburg. Building resilience in our kids is something that my husband and I talk about quite often. Excited to read this one and hopefully learn some new tips to help guide my kiddos. First We Make the Beast Beautiful, by Sarah Wilson. 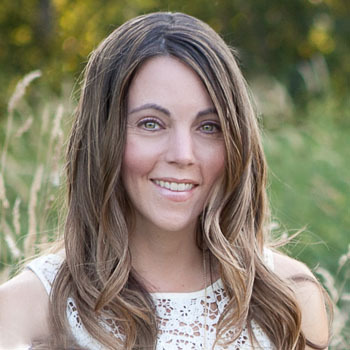 This book on living with anxiety came highly recommended by another blogger. Several of these books were just sitting on my Goodreads “want to read” list, and others I found looking at a few booklists online. Asking friends, family or even a shout out on Facebook are other great ways to find book recommendations as well. What are some books that you recommend I add to my reading list this year? 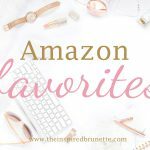 Such a GREAT list! Many great authors on here! An American Marriage is also on my radar, I hope to read it soon. Thanks Wendy! I am hoping to get through it this year and maybe even add more to the list! I haven’t read any of there. Summer is always my reading time – beacuse I read on our beach trips but my goal for 2019 was to make time for reading again. I’ll have to pick some of these up from the library to start working on that goal. Reading on the beach is the best! Hope you find some extra time to read during the year as well! This was a good list of books. I am slacking on my books for 2019. I want to focus on more self-healing, mental awareness books. I hope you find some good books on those topics! It didn’t take me too long to research for my list! Yay! Happy to hear that you are inspired to read more. Hope you enjoy some of these! Definitely adding these to my library reading list! Glad you found some good picks on the list! An American Marriage is on my to-read list this year! Beautiful Boy is amazing – heart wrenching, sad, but so good. I recommend following it with Tweak, which is Nic Sheff’s book (the son). So then you get both perspectives. Oh I didn’t know there was a book by the son. I will definitely check it out once I am done reading Beautiful Boy! I am such a bookworm but I have been in a bit of a slump since December and this was just the inspiration I needed to get back to reading! I’ve already downloaded two books so thanks a ton! December is such a busy month! 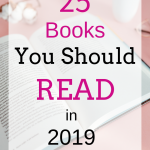 Glad this post inspired you to start reading again this month! Thank you for this list!! Reading more was my resolution last year, and I have fallen in love with the library all over again. Especially their hold list AND fee ebooks! This is a great list I actually have the Wife Between Us on my hold list and read Pracitical Magic and the Rules of Magic last year! Lexi you are welcome! I haven’t tried ebooks yet, but I know my library has them as well. Oh I need to add Michelle Obama’s book to my list as well! I have heard it is a good one! I am definitely going to be referring back to this. 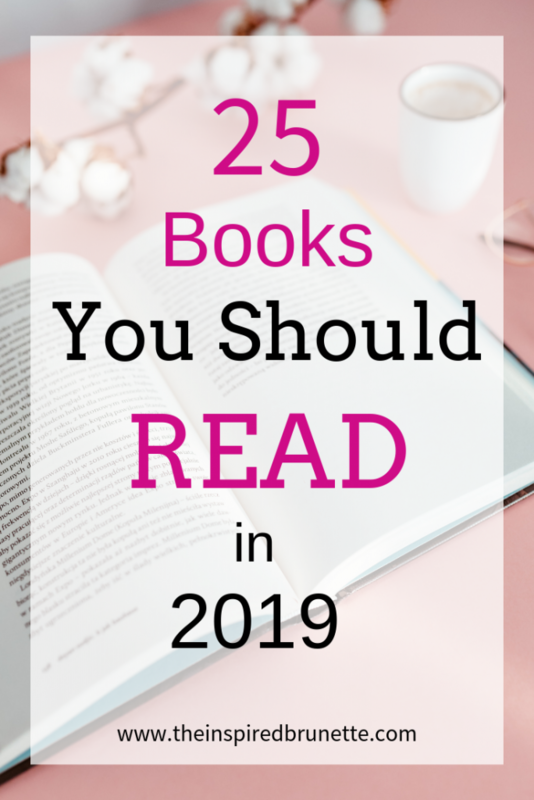 I need some new good books to read this year and these are some great suggestions! Thanks!! So happy that you found some books that sound interesting to you Courtney! This is such a great idea! I want to do a blog on my book list now. Thank you Sara! 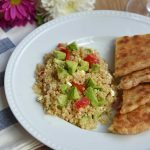 This was a fun post to write! So many good books out there! Sounds like I will have to read her other books as well! I haven’t read any of these books on your list. These all sound like great picks! I haven’t kept up with reading lately, and it is nice to have some recommendations. This is a goal I’m working on for 2019… to find more time to READ! My book club has been looking for book suggestions. I can’t wait to show them this post! Hopefully you will all find some keepers for your book club! This looks like a wonderful list. I’ll definitely have to look them up. Thank you Sarah! I’ve read about 5 already and so far I have enjoyed all that I have read!